Hi! Today I have a quick card and a quick tip when you need a Card in a Flash! In case you haven’t seen by previous posts, but I truly love fall. The Rooted in Nature suite is perfect for fall (and truly, for all seasons!) 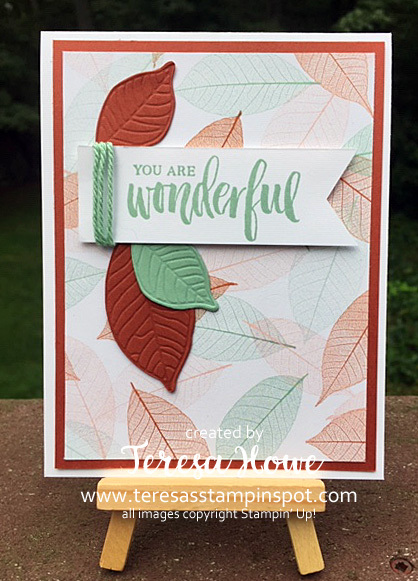 This card pairs the Nature’s Poem Designer Series Paper with the Die Cut framelits and a sentiment. Quick to put together and still so pretty! Quick Tip: When you need a card quickly – check out our suites! They contain all the coordinating products you need to make quick and beautiful cards. 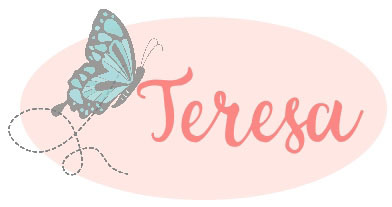 Designer Series Paper paired with a sentiment, die cut and embellishment goes together quickly. My color palette for this card is Mint Macaron, Cajun Craze and Whisper White. SPECIAL OFFER!! I am offering a tutorial and consumable supplies (no inks or adhesives) for 4 cards made with the Rooted In Nature Bundle to those who purchase the bundle through my on-line store by October 19. To participate, simply purchase your bundle here using Host Code: T6TV6DZE Tutorial and supplies will be mailed by October 30th.